I can't deny that for parents like me, who have chosen to send kids to traditional school, stepping into the classroom once in a while is super important in order to stay informed. After three visits to three classrooms for back-to-school nights, I learned so much! What seemed like endless parent informational meetings on my calendar this month, resulted in newly gained knowledge on how to help my boys do better in school. This year, the theme seemed to be "Helping our students become problem solvers." I heard this at both schools over and over again. It left me intrigued. 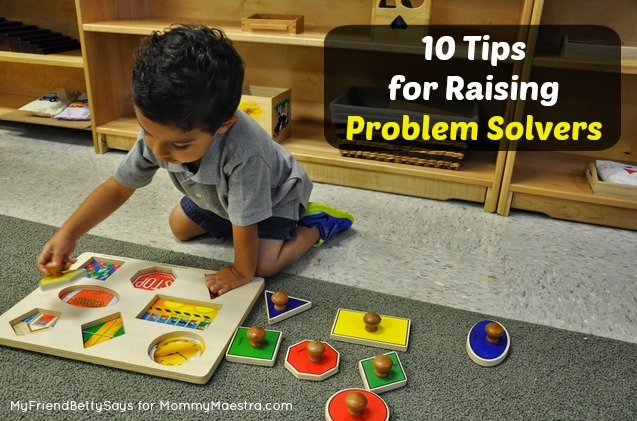 And because I love to share anything and everything I learn about education with Mommy Maestra readers, I asked a lot of questions on the topic of raising children to be problem solvers and I went around reading and doing my own research to find out more. It makes sense that we consciously attempt to teach children to become problem solvers, and bravo to the fact that schools are realizing that we can't just have kids memorize information and take tests. Not only do we strive for our children to become independent and make wise decisions, but it also makes sense that we send them off to the world to help and contribute. I have learned that there are some things parents can do at home to help support this brilliant idea. 1. Ask your child open-ended questions. This is key for critical thinking skills. 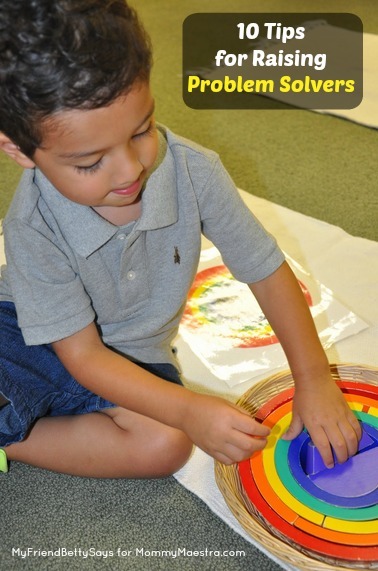 Open-ended questions allow children to express themselves while giving details in an answer. Just ask a child how he would spend the day if he were a cat! See what he comes up with! 2. Ask your children questions that will lead to brainstorming with you. This is great for creative thinking skills. Just this weekend, we brainstormed ideas on what one can make with all the apples being picked this season. Pumpkins too! Children pull ideas from past experiences, what they already know, and always want to come up with their own suggestions. 3. 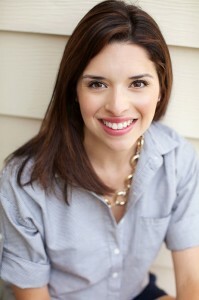 Have your child come up with personal observations. I believe books are great for this exercise! When reading, always ask your child what they think is going to happen next in the story. Also, ask how they think a character in the book is feeling. If there is conflict or a problem in the story, ask your child for predictions on how things might end up. 4. Don't give your kids the answers. I know this is hard, but try to not to give answers to your child when you are asking an open-ended question, when you are asking for ideas while brainstorming or while asking questions while reading. If they don't answer, no worries! DO continue to ask but...perhaps not at that moment. I often end a conversation with my oldest by asking him a question fully aware he won't respond. When we break away, I know (or at least hope) he is going over that question in his head. 5. Provide lots of problem solving activities. Puzzles, books, and artwork are great problem solving activities. Putting on a show or a little play are great, too, because they have to figure out what they need for a performance, what props are necessary, and even try to come up with what will happen next. 6. Let children choose what they want to do. If a child would rather spend the majority of the time playing dress-up or putting train tracks together, let them go for it! 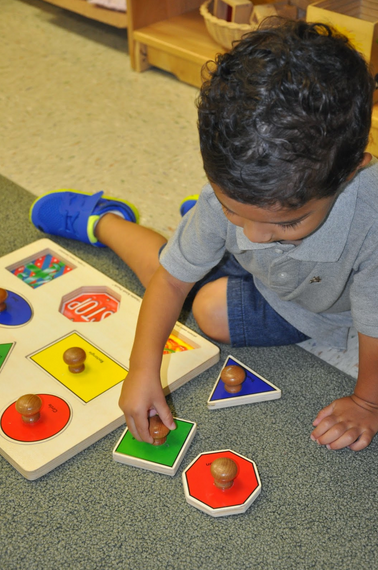 Children learn through play and if they have the tools, they will be solving problems to meet their needs. 7. Let your child struggle. All parents will admit that sometimes it is easier to give in to children's requests and help them solve their problems. I spend a lot of time zipping up jackets and tying up laces because... it's easier. Be conscious of who it is easier for! Are you really helping your child by practically doing their homework yourself, or are you guiding along without directly answering their questions? 8. Let children experiment. I'm okay with my boys coming home with holes in their pants, dirty shirts and smudged faces. All of that means they were using their hands, doing something, and learning from their experiments outdoors. We failed at gardening this past season but the boys are already coming up with ideas on how to make it work next year! 9. Be okay with the fact that children will make mistakes. Not all questions will be answered correctly and not everything from art class will be a masterpiece. Children should feel safe when wrong. That means: no teasing, laughing, or shaming when given the wrong answers. 10. Ask your kids for help. My oldest is the greatest helper. I often ask him to help me with his little brothers. Whether it is having him play the role of referee when all three are playing together or when I ask him a question about dinosaurs because his siblings are asking. He feels valued when he helps me solve problems around the house. Helpful children are confident children and with that confidence, kids have no hesitation of trying to figure out complex situations.